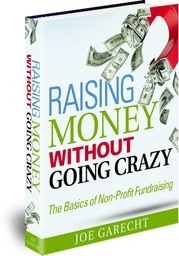 Raising Money Without Going Crazy is a complete overview of the non-profit fundraising process. 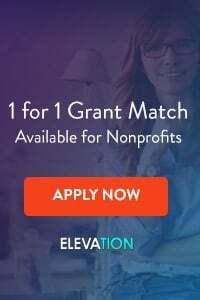 This 105 page guidebook contains the basic strategies and tactics that are necessary to successfully raise money for any charity, school, church, or social service organization. 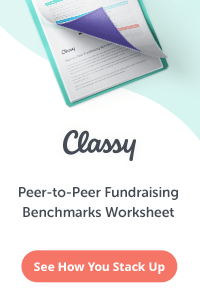 Whether you are new to non-profit fundraising, launching a new charity, looking to brush up on your fundraising skills or seeking ways to raise more for your school, church, or charitable organization, Raising Money Without Going Crazy will give you simple step-by-step instructions for successful fundraising. 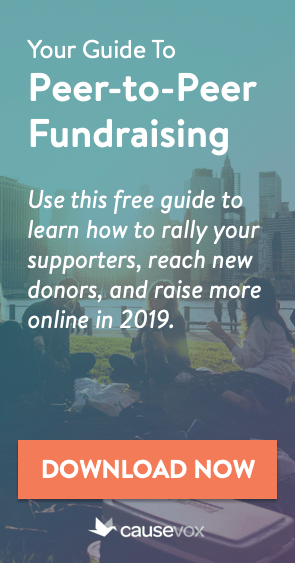 Raising Money Without Going Crazy: The Basics of Non-Profit Fundraising was written by Joe Garecht, the founder of The Fundraising Authority. He has spent over a decade in the trenches helping organizations of all types raise more money. Joe has served as a non-profit executive director, development director and fundraising consultant. He knows what works and what doesn’t, and wants to share what he’s learned with you. When you purchase Raising Money Without Going Crazy using the button below, you will be able to immediately download the book and either read or print it out right in the comfort of your own home or office. Or, you can use the “other purchase option” links to download the book to your Kindle reader/app or your Apple device. 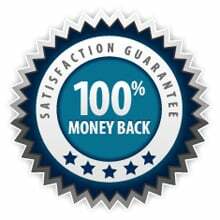 Raising Money Without Going Crazy is backed by our 100% No Questions Asked Guarantee. This means that if for any reason you are not satisfied with your purchase, you can get a complete refund – no questions asked – just by contacting The Fundraising Authority. When you purchase today, your total cost for Raising Money Without Going Crazy: The Basics of Non-Profit Fundraising is just $4.99. Get your copy today!